Loving simple outfits at the moment. This outfit is one of my favourite's. Old faithful black jeans, loafers a blazer and a cute T-Shirt. This T-Shirt is in the new range at City Chic, it's so comfortable and doesn't stick to you its grey and black so it gives a laid back look but you can wear it dressy and causal. 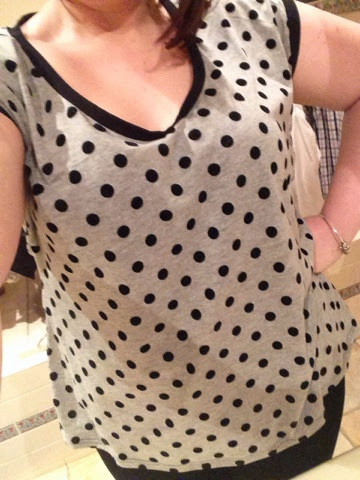 I know I'm going to get so much wear out of this top, it's also so good too if your traveling or going away for the weekend to just wear everyday, I'm hoping so much that they make these in different colours and patterns!! My black blazer is also from City Chic from the stock a couple of weeks ago, it's so simple and I love the high shoulders. It's great for the weekend but also looks stunning over a dress or corporate for work. 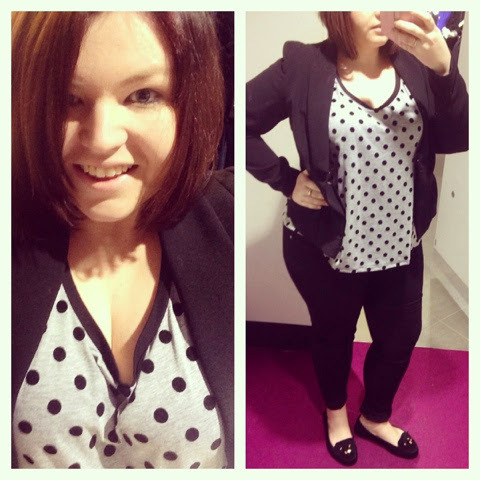 It's perfect length and fit, definitely recommend to try it on! The loafers I'm wearing are from Big W I often turn to big w and target a lot because I have a size 11 foot and I know they got up to an 11 and also because I actually find their shoes incredibly comfortable. 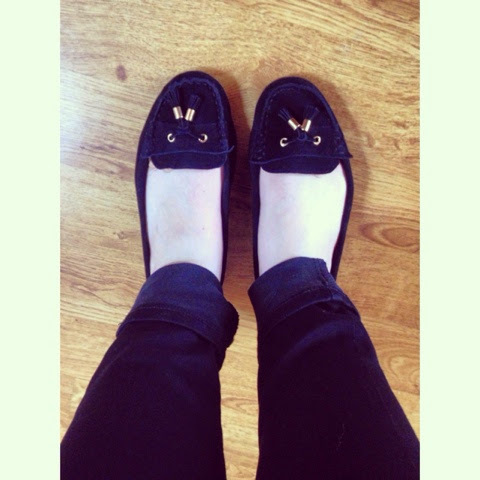 These loafers are so cheap and I got them in a few in different colours, they match so many outfits!